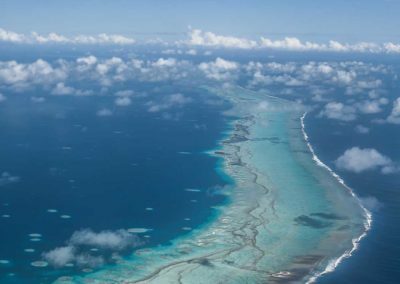 We are happy to announce the addition of the TE AVA NUI dive center on the atoll of Fakarava to the TOPDIVE-Bathys group. The dive center has been acquired by Bathys Polynesia—which was founded by Paul Ramos. 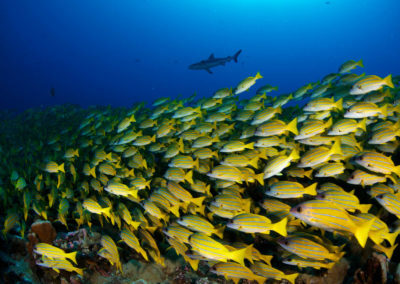 As of January 2011, the TE AVA NUI dive center will be considered part of the TOPDIVE-Bathys dive network. 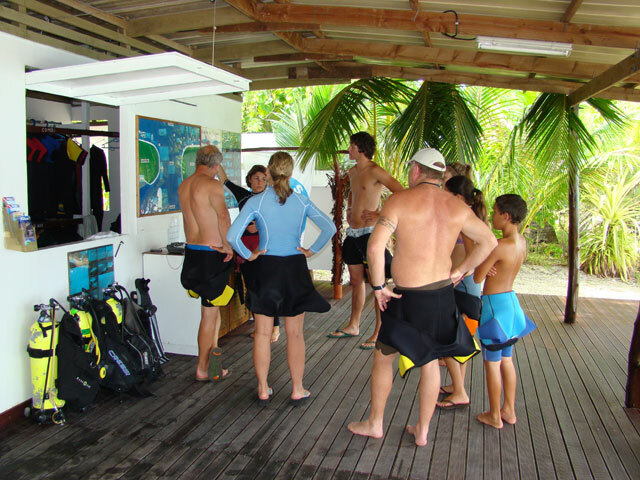 The adventure of the TOPDIVE-Bathys group began at the start of 2010 when Bathys Polynesia acquired the TOPDIVE dive centers. 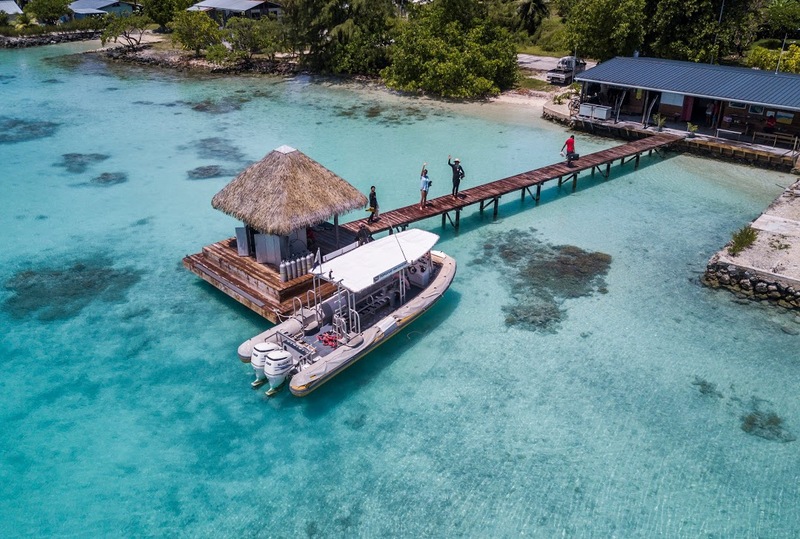 Consequently, five TOPDIVE dive centers (Tahiti, Moorea, Rangiroa and two dive centers in Fakarava) merged with three Bathys dive centers (one that opened in Moorea in 2006, and two others that opened in 2008 in Tahiti and Bora Bora), creating theTOPDIVE-Bathys group. 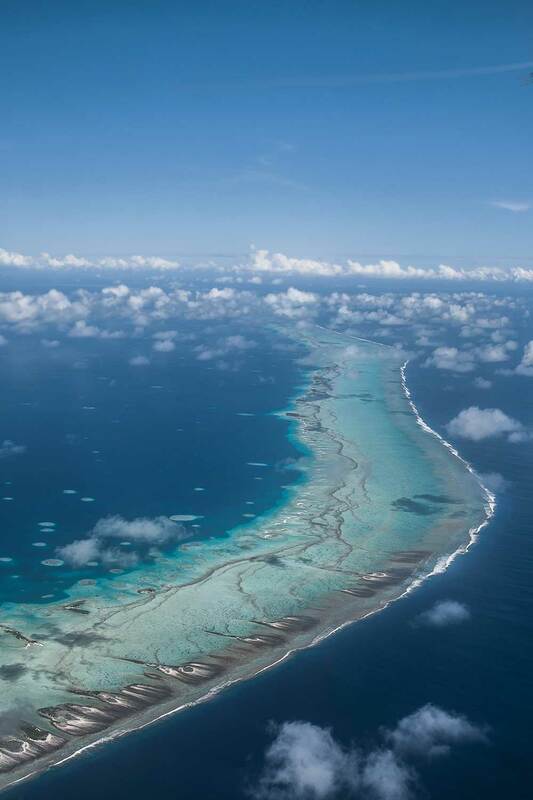 The addition of this 10th dive center into the group attests to TOPDIVE-Bathys’ strong presence as the biggest dive operations group in the Tuamotu Archipelago. As always, Paul Ramos’ winning principles of “comfort, service and safety” stand strong, ensuring divers a memorable undersea experience. 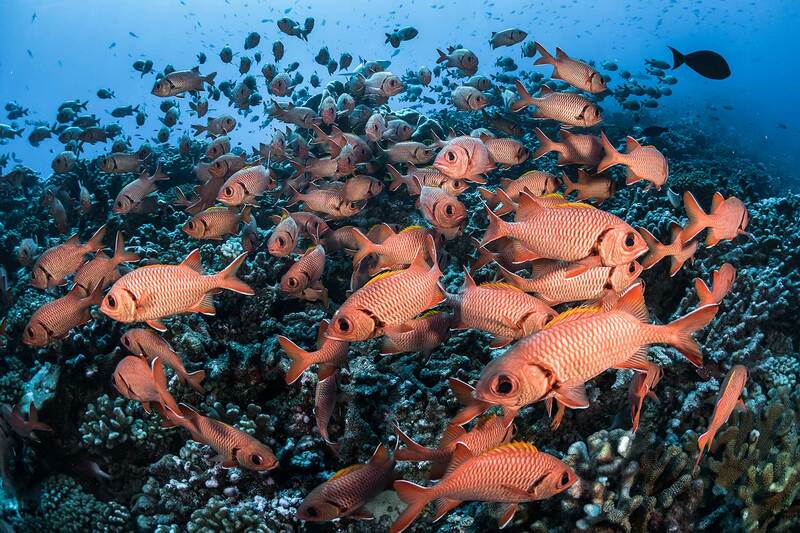 The TE AVA NUI dive center was established in 1999 and was the first dive center on Fakarava. 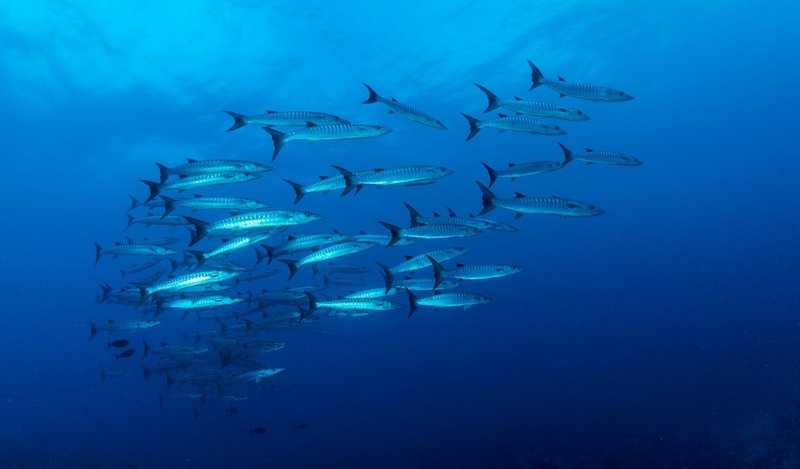 Over the years, the center has contributed to the economic development of the atoll and is also responsible for giving Fakarava, and the neighboring atoll of Toau, international recognition as being one of the world’s prime scuba diving destinations. Early this year, a nitrox compressor was installed. Renovations of the dive center structure are planned for late this year,with the addition of new locker rooms and a video-room. 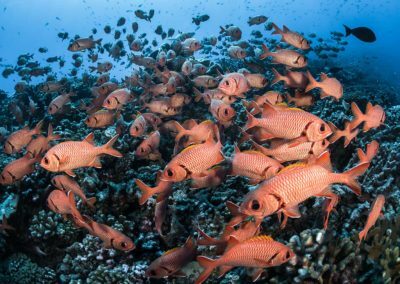 The arrival of the TOPDIVE-Bathys group in Fakarava will also mean changes to the existing tarifs in order to streamline tarifs aligning them with the other TOPDIVE-Bathys dive centers. 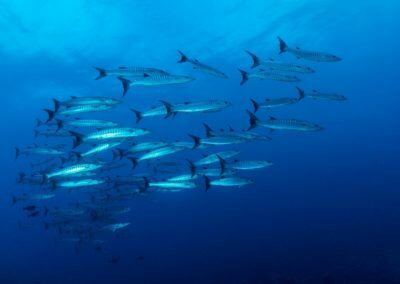 With the opening in January 2011, the center has invited all divers—from beginner to advanced level—to discover the marvelous underwater world of Fakarava. 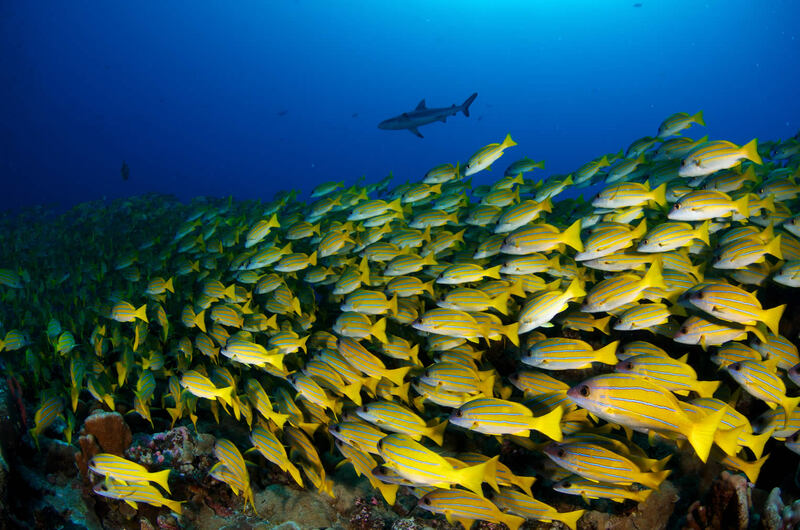 Our other two dive centers in Fakarava— at the White Sand Beach Resort and at theMotu Penu on the south side — continue to be at your service offering daily excursions.